Using fisheye videos for both the interior and the exterior of a helicopter, we were able to show the harrowing journey for this monk into the epicenter of the earthquake. The world heritage site in ruins. 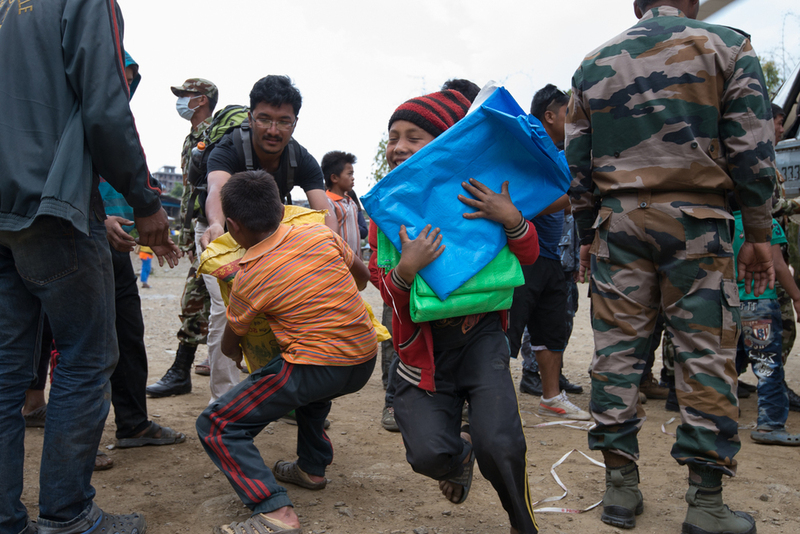 Two filmmakers head into Nepal, two days after a devastating 7.8 earthquake jolt it. I was the one who had the dream, and I needed to find out why I 'had to go to Nepal'. We spent 3 weeks in that beautiful country absolutely in awe of the Nepali people and their outlook towards life. The film is the story of our journey. 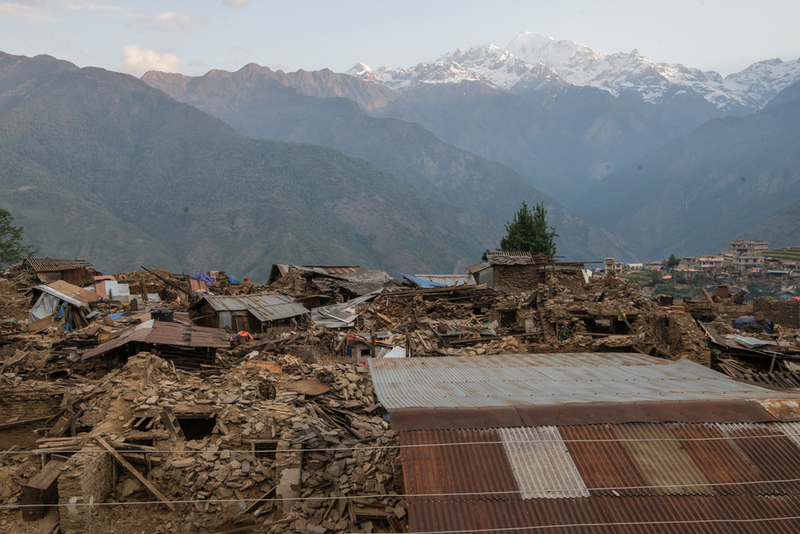 One filmmaker, Ando Shah, who showed his documentary about this year’s Nepal earthquake, said the medium is so experimental that filmmakers now have to rewrite the steps developed in a century of regular filmmaking — including where to hide sound engineers so they aren’t in the shot.